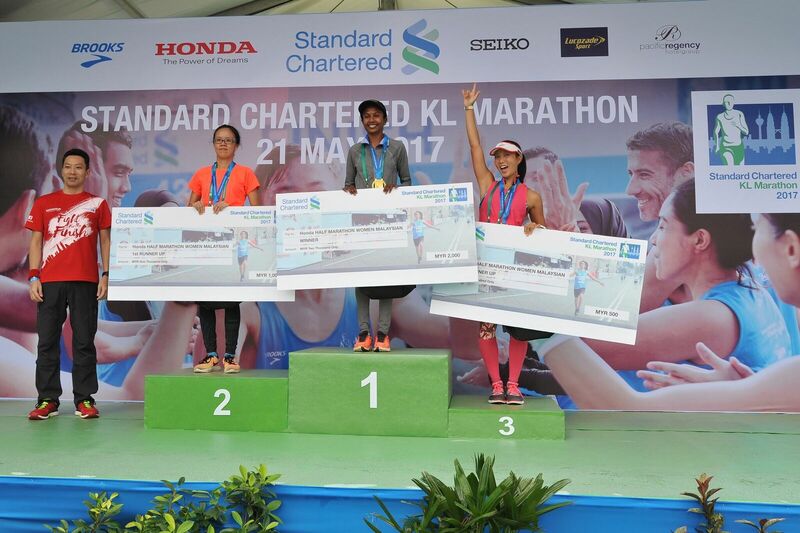 KUALA LUMPUR, March 2018: The 10th Anniversary of the Standard Chartered KL Marathon (SCKLM) is expected to be a hotly contested event in several categories. The Malaysian Men’s Full Marathon category in particular will see intense competition amongst several Malaysians who have been posting increasingly fast times in the lead up to Malaysia’s premier running event. The Full Marathon Open category and the Malaysian Women’s Full Marathon category are also expected to be hard fought affairs. We at Nashata supports female runners to woman up. It is a tough battle to even run, what more to win. But there is #NOEXCUSE not to try harder and push the boundaries. 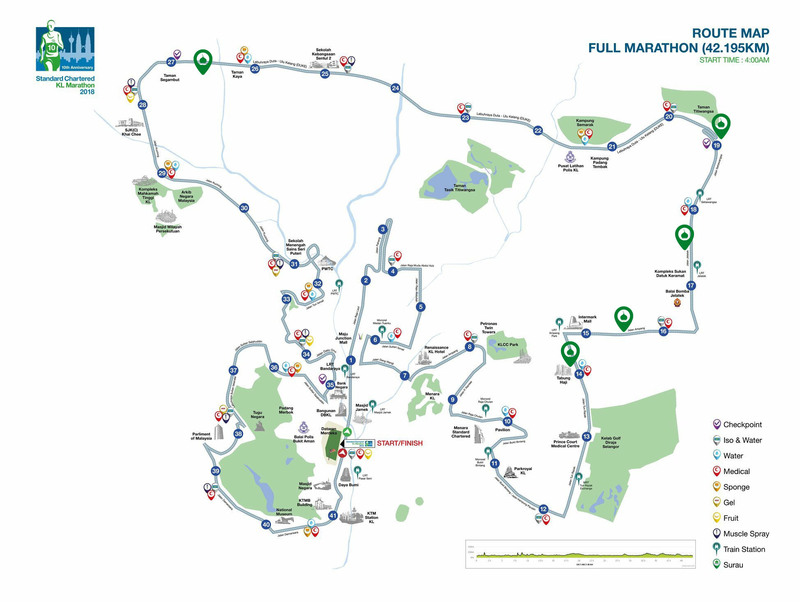 SCKLM2018’s Malaysian Men’s Full Marathon category will see an intriguing battle between a few runners in particular, namely Muhaizar Mohamad, Leo Tan, Nik Fakaruddin and Ow Yong Jin Kuang. 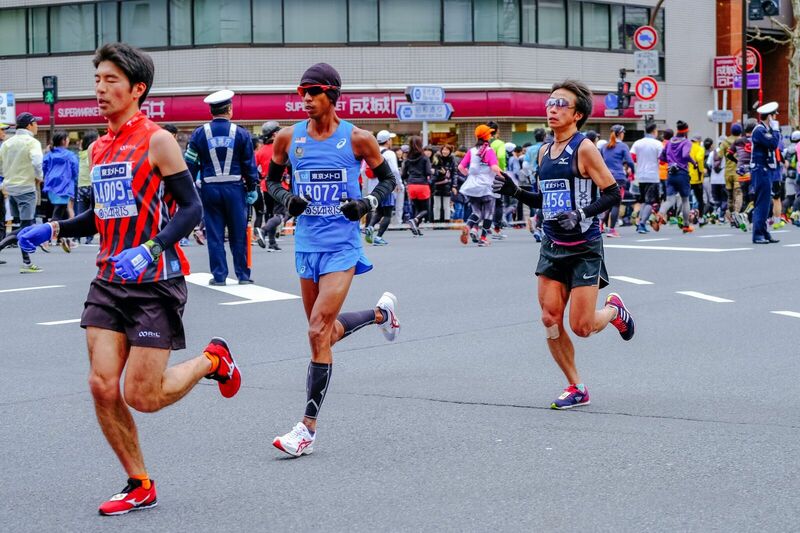 Muhaizar, Leo and Nik recently competed in the Tokyo Marathon and finished spectacularly by breaking their own personal bests. 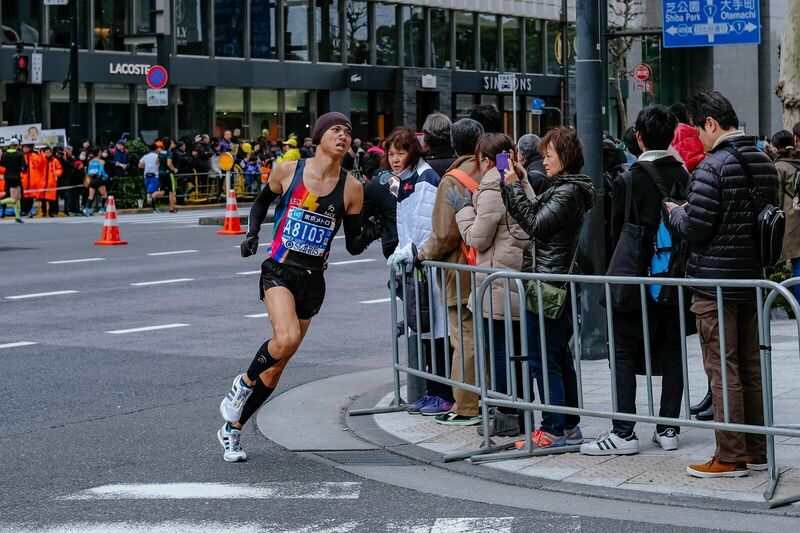 Leo Tan, who is an engineer based in Taiwan, was the first to finish and beat his previous personal best of 2:28:19, also posted in Tokyo last year, by recording a blistering 2:25:28, which is unofficially the new national record. Leo Tan ran his heart out in the recent Tokyo Marathon 2018. 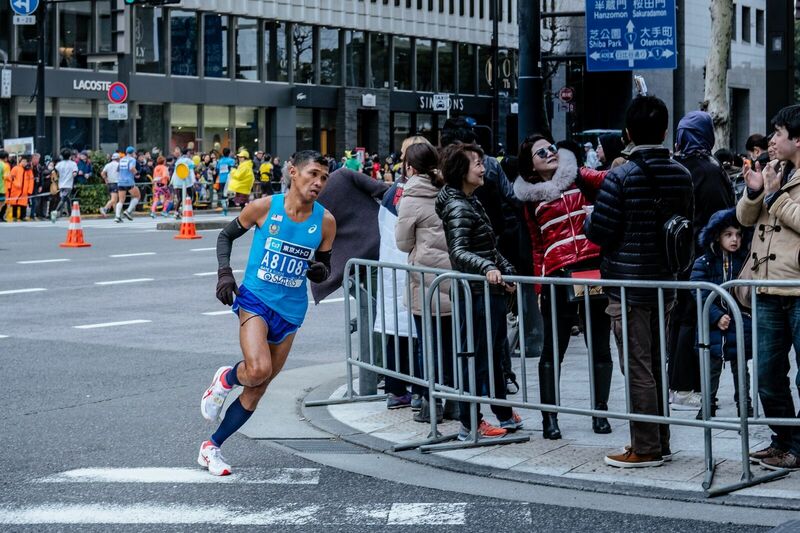 Muhaizar, in his first attempt at an overseas marathon also performed admirably despite not being able to travel early to Tokyo to acclimatise and having to run in close to freezing temperatures for the first time in his life. The Armed Forces personnel also bettered his own previous best of 2:31:52 which was posted at the KL S.E.A. Games 2017 and which earned him Malaysia’s first medal in the Marathon for over 44 years. Muhaizar finished the Tokyo Marathon in 2:27:21, which was also faster than the previous national record. Muhaizar Mohamad did his best in Tokyo Marathon 2018. Nik Fakaruddin, Muhaizar’s colleague in the Armed Forces and training partner, also smashed his previous personal best by almost 10 minutes to post 2:31:01 in his first attempt at an overseas marathon. Ow, who finished in third place behind Muhaizar and Leo at SCKLM2017, could also spring a surprise as his preparation for SCKLM2018 would have been unhindered as compared to the other three runners who ran in the Tokyo Marathon just a few weeks ago. All four runners are in with a shout of claiming victory at SCKLM2018 and the running community will be eagerly waiting to see who emerges as the 2018 Malaysian Men’s Full Marathon champion. Tokyo Marathon 2018. Nik Fakaruddin (in blue in the middle). 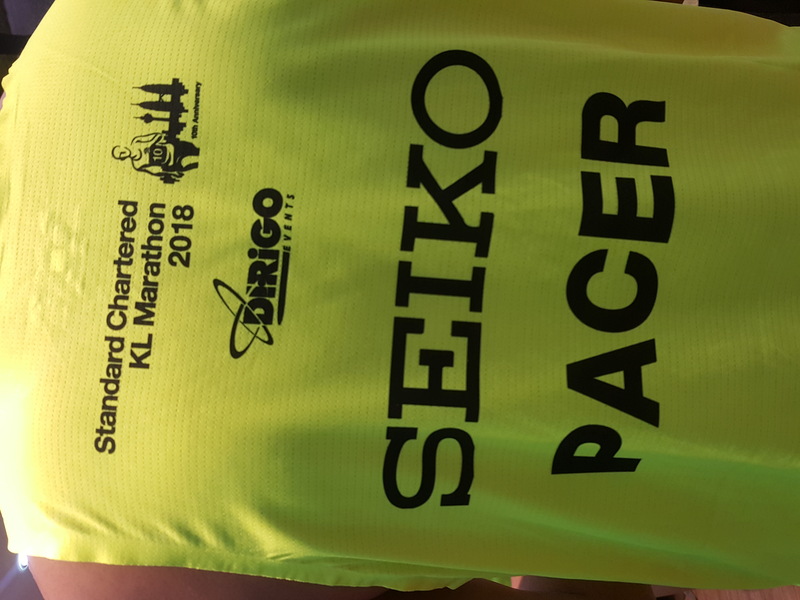 “In fact, all top 10 finishers of the Malaysian Men’s Full Marathon category at SCKLM2017 will be back this year” said Rainer Biemans, Director of Dirigo Events and Project Director of SCKLM 2018. “I’m really happy that the fastest marathon runners in Malaysia all look to participate and perform well in SCKLM to see who is the best in Malaysia. The level of quality that we have locally is showing signs of advancement with Muhaizar and Leo’s rivalry in particular creating great interest and encouragement among local runners,” he added. A couple of other categories at SCKLM2018 will also be generating a lot of interest come Race Day. 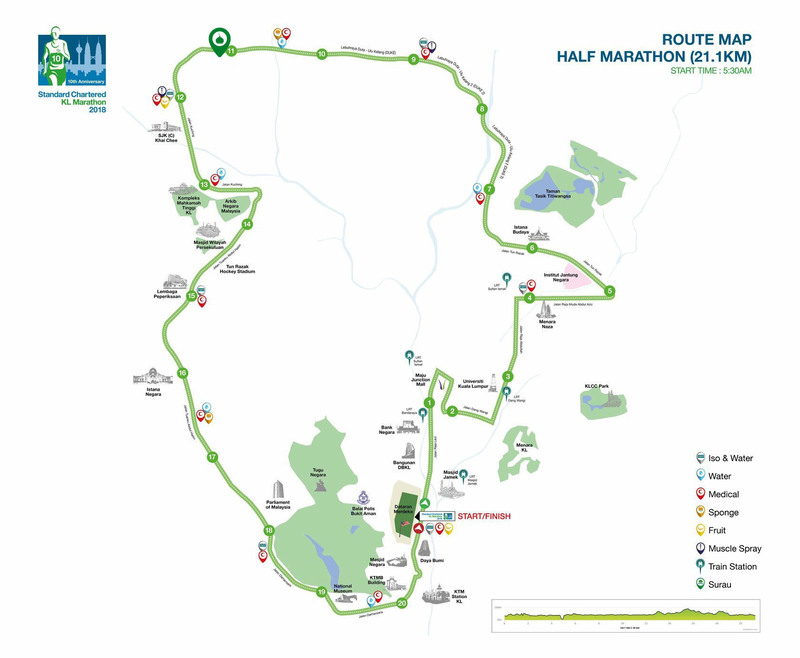 The Men’s Full Marathon Open category is also expected to see stiff competition between five-time consecutive SCKLM champion Kennedy Kiproo Lilan and the person who upstaged him last year to win, Cosmas Matolo Muteti. Both will be back this year and Kennedy will be eager to reclaim his title from Cosmas. The Malaysian Women’s Full Marathon category will also see a challenger to perennial champion and national record holder Yuan Yufang. Annie Yee, another Malaysian who performed well at the Tokyo Marathon by posting a personal best of 3:15:00 is expected to give multiple winner Yufang a run for her money this time around and a new champion might yet be crowned this year. Loh Chooi Fern, who finished second behind Yufang in 2017 will also be running this year and hoping to do one better at SCKLM2018. And finally, all eyes will be on the Malaysian Women’s Half Marathon category, where Sheela Samivellu, two-time SCKLM winner and national record holder, will be gunning to see if she can better her own mark of 1:24:44, previously set at SCKLM2016. 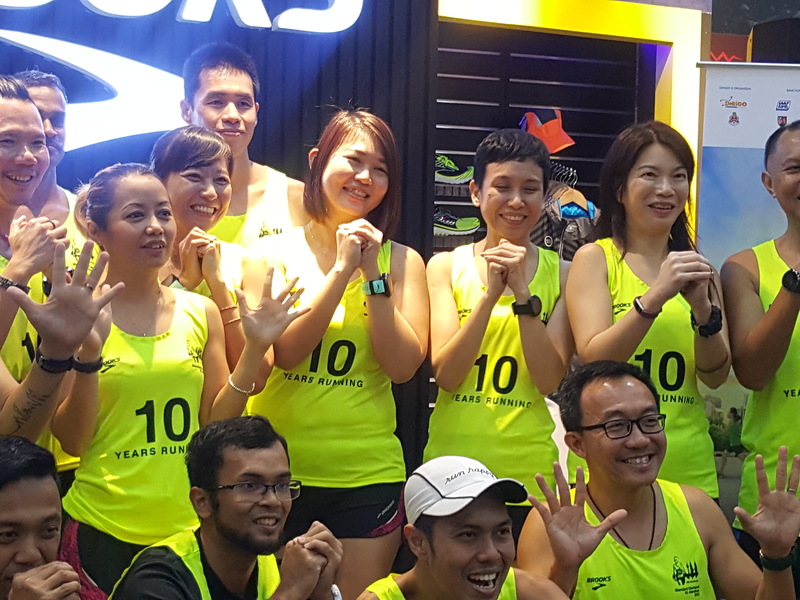 “We’re expecting a really competitive SCKLM2018 with a few categories expected to see strong competition between the top contenders, which bodes well for the continued success and relevance of SCKLM,” said Rainer. 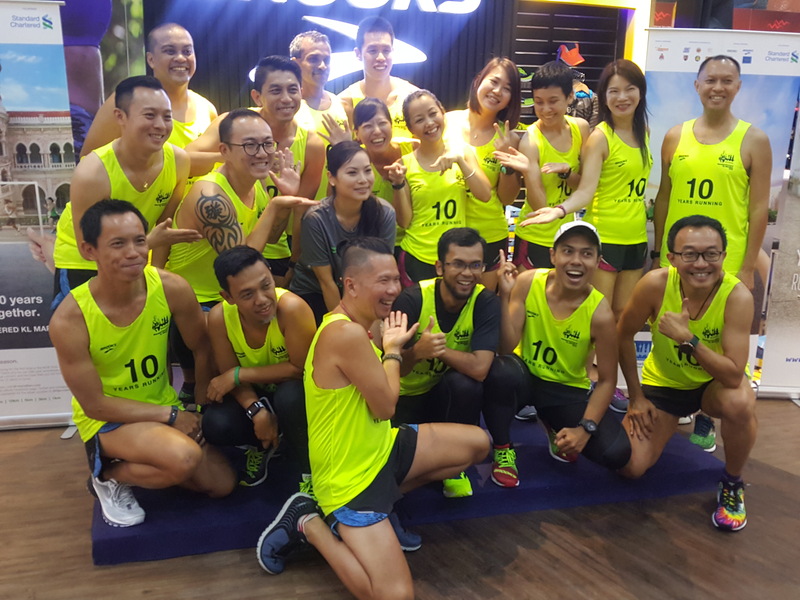 “It is heartening to note that these runners want to take part in SCKLM because they want to compete against the best, and on a fully certified course. On our part, we will do our best to create the best conditions possible for such contests to take place,” he continued. Many runners are intrigued to join this huge event and Nashata founder, Eliza Noordin is no exception to that. “I am a slow runner but there’s no excuse for me to not be a part of this exciting run.” Eliza and other women runners like Intan Suraya and Nahsuhah are helping other runners by sharing their tips about running, food, health and routes on Standard Chartered Malaysia Instagram page. These women help to empower women to give their best in spite of their gender. 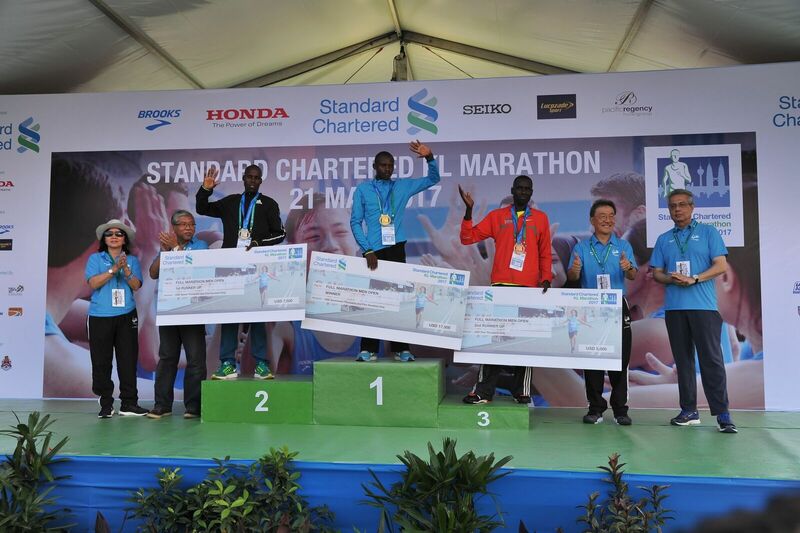 The Standard Chartered KL Marathon has grown to become the premier running event in Malaysia that draws thousands of local and international runners to the country whilst firmly establishing Malaysia in the global running calendar. 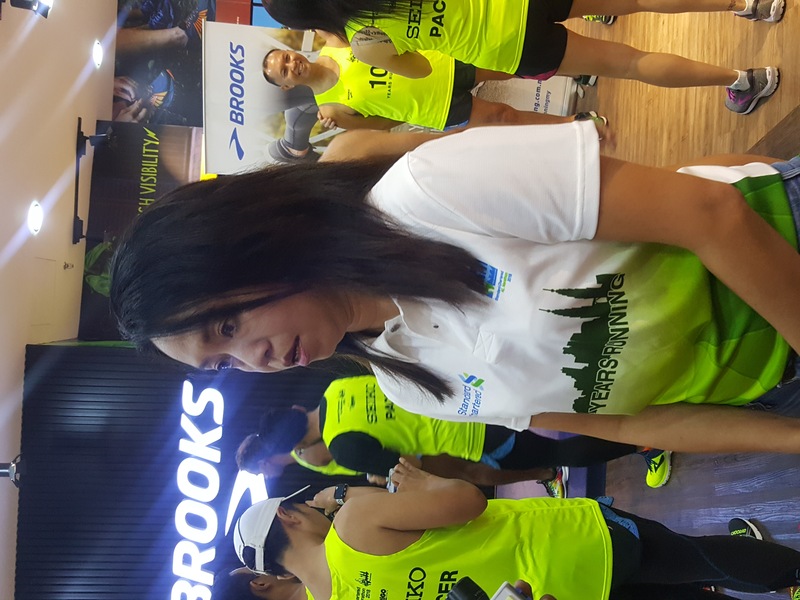 The 2018 10th Anniversary edition will be the largest yet with more than 38,000 runners taking part, and will once again see sponsorship from Title Sponsor Standard Chartered Bank Malaysia, along with Brooks, Lucozade, Seiko and Pacific Regency. Someone at the media session asked me – What is a pacer? Why pacer is important for a marathon? A pacer at a marathon helps runners to finish within desired times. Typically, there are pacers for the full and half marathon. They not only run together with runners with the timing balloons or identifiers, but also motivate runners throughout these long runs. They bring runners back to finishing line. 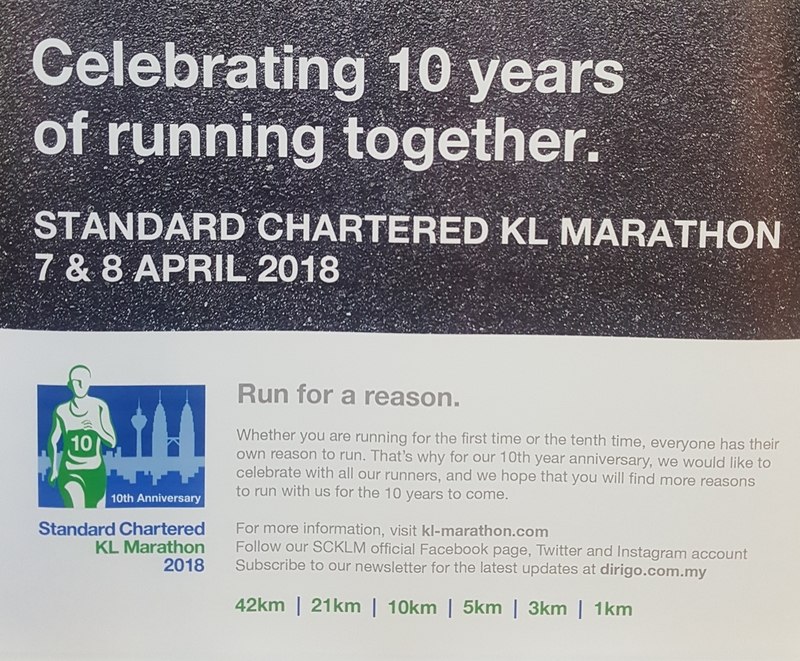 Standard Charted KL Marathon (SCKLM) celebrates its 10th Anniversary with 38,000 runners who filled up the spots within 10 hours after registration opened. Yes the slots sell like hot cakes as SCKLM is the most popular and biggest running event in Malaysia, with 10,000 registered runners for full marathon and 11,000 half marathon. SCKLM started having pacers in 2010 with 14 pacers, and some of them continue to pace till today. Two of them are Malcalm Chew and Kelvin Ng, with the later keep coming back to pace as a way to contribute to the development of running in Malaysia. This year, there are 5 lady pacers among the 29 Official Pacers. One of them is Tini and she is well-known for her speed and wittiness. Everybody runs for a reason and as for the first time half marathon pacer, Munitaran Sundramtakes, being a pacer is his way to give back to the community. SCKLM 2018 will be held at the Dataran Merdeka on the 8th April. 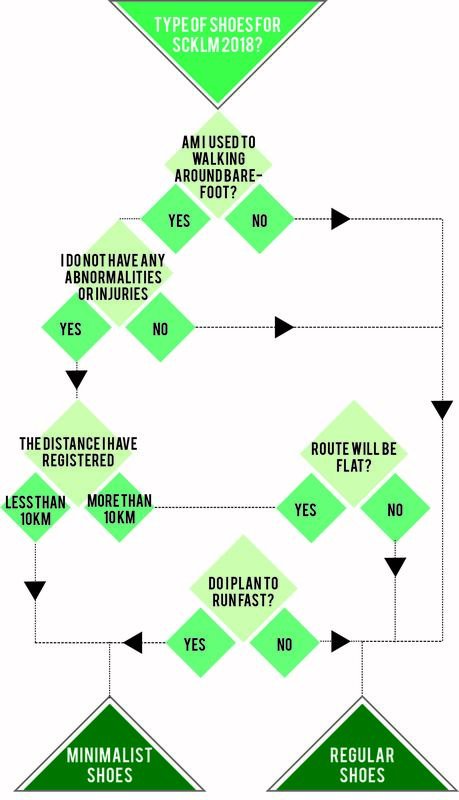 So runners, have a target, train diligently, know and follow your pacer at the run! The pacers are ready, are you? 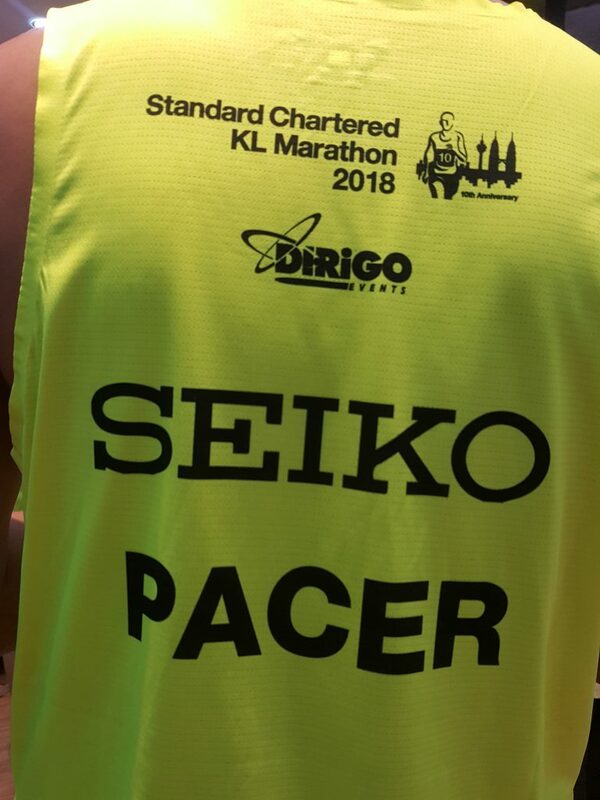 The SCKLM is organised by Dirigo Events and SCKLM has not only gather runners from all over Malaysia but also over 70 countries. 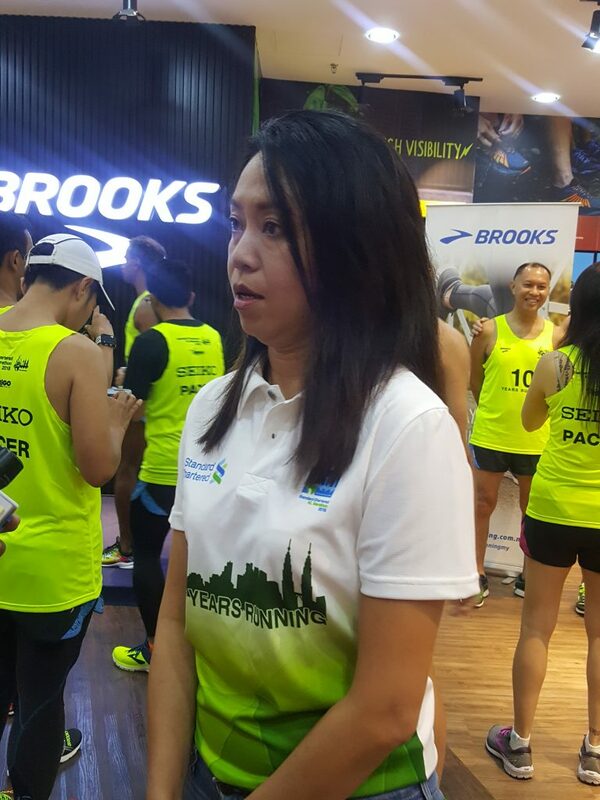 Gloria Ng from Dirigo Events has been running SCKLM for many years. Kudos to her and team!